Yes, you read that right and you’re seeing right, a chapel with a chimney. Not much is known about the history of the chapel on Nave Island, just off Ardnave Point on Islay. The chapel was abandoned around 250 years ago, at some point afterwards kelp burners (to obtain soda ash) set up shop in the ruin, hence the chimney. 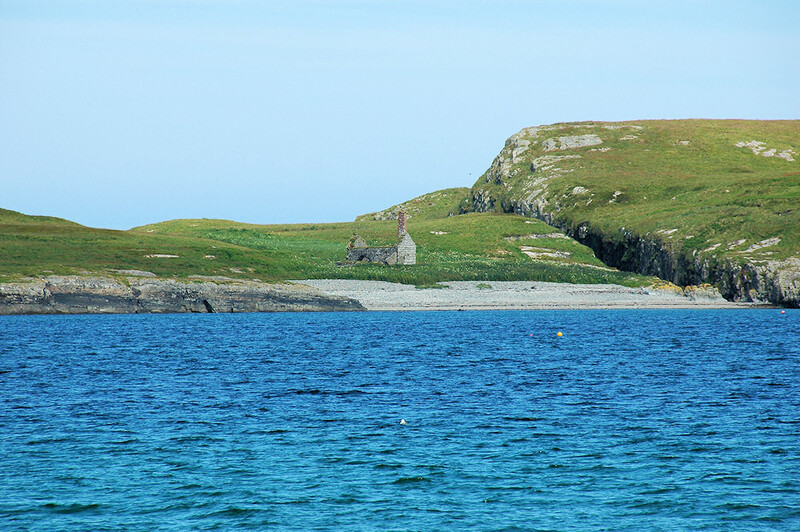 This entry was posted in Beaches, Landscape, Repost, Sunny Weather and tagged Islay, Nave Island by Armin Grewe. Bookmark the permalink.